!S U B! 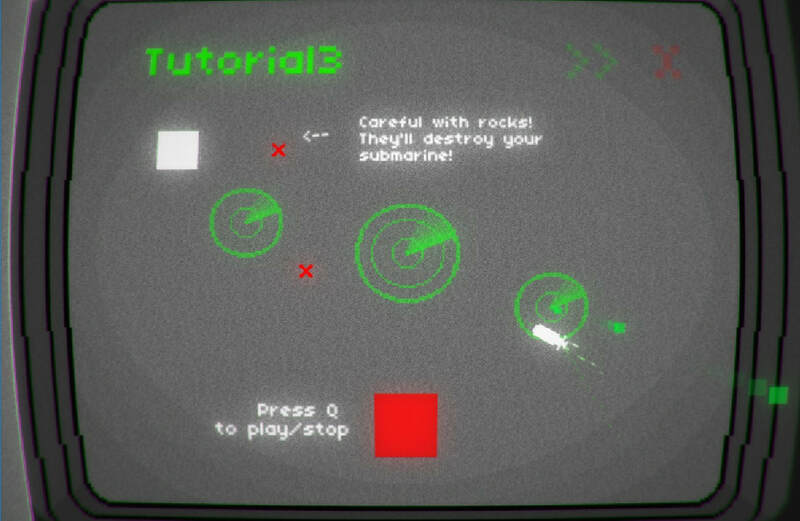 is a top down, retro-styled PC game where you use directional commands to influence your submarine's trajectory! 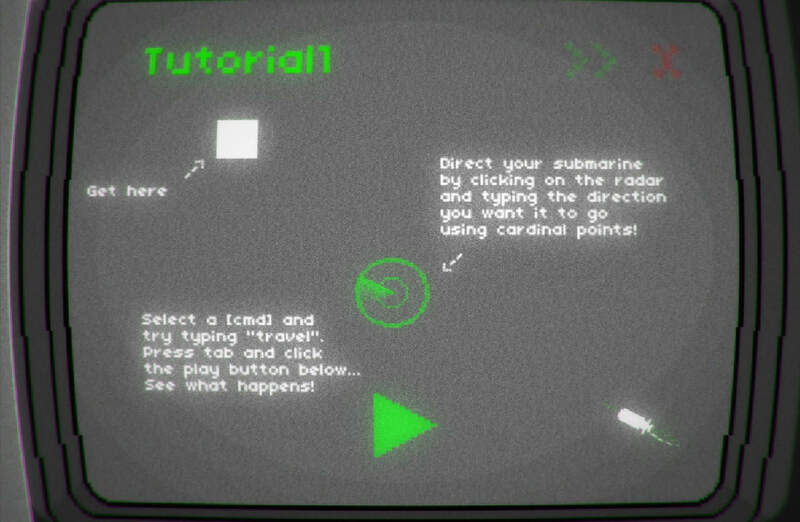 You are to assign commands to transmission towers within the level using cardinal directions and these would influence the submarine's path to follow. To play, simply click on one of the radars, assign it up to three directional commands by either using directions (up, down, left right) or cardinal points (north, west, south, east) and press play to see how your combination of commands play out. If you'd like to give it a try, click on this link! Third Wheeler is a 2.5D three player game where each player adopts one flag representing a section of the queer community and they are to shoot it to other players to make them their partners. Once another player becomes your partner, the remaining one becomes the Third Wheeler and it is their job to break the newly formed couple. If you ever wanted to take revenge on your friends who have third-wheeled you, this is your chance! This game is the result of the NSI Game Jam that happened on the 15th September 2017. This particular game was very fun to make, I love making games with very queer subtexts and this game jam allowed me to create what I love. We had a total of 48 hours to make it and we're pretty proud of the results.